Moto G 3rd Generation ( AKA Moto G 2015 ) comes with Android 5.1.1 Lollipop and Recently Motorola updated it to Android 6.0 Marshmallow ( Stock Pure Android ) . Marshmallow update enhanced Moto G 3rd Generation but there always 2 sides ( Good and Bad ) of everything ! 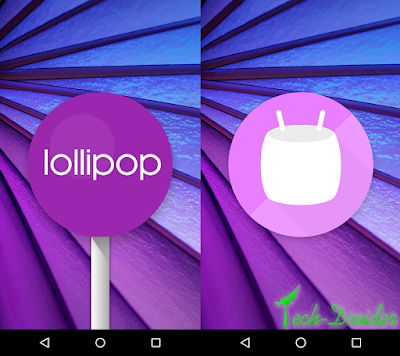 In fact According to performance , Marshmallow is more smooth over Lollipop . In addition to , Marshmallow has new animations , new Launcher , System UI tuner , Now on Tap and many more changes over Lollipop . In Lollipop We have only Two options while connection Moto G 3rd Generation to Computer , i.e Media Device (MTP) and Camera (PTP) . While in Marshmallow We will be having Advance options while Connection our Smartphone to Computer , i.e Charging , MTP , PTP and MIDI . After Updating Moto G 3rd Generation to Marshmallow One will not be able to access External Sdcard through Computer ( It Might be a bug ). Solution - Format your Sdcard ( External ) and then try accessing it through Computer . After updating Moto G 3rd Generation to Marshmallow , Performance , RAM optimization , CPU Floating Point Performance, 2D 3D Graphics Performance and SD card read-write speed has improved . There is no lagging , performance is improved and Applications / Games are opening a bit faster after updating to Marshmallow . 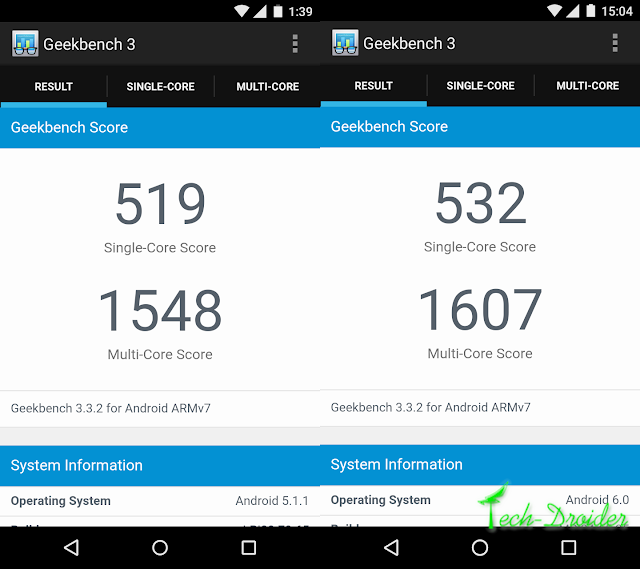 Geekbench 3 is used to measure the full potential of device's processor , Marshmallow really increased the performance as well as potential of Moto G 3rd Generation . Moto G 3rd Generation takes approx 2 hours 10 minutes to get fully charged from 1% to 100% on both Android Lollipop and Marshmallow . After Marshmallow update the Battery life got terrible , Battery will be draining a lot faster than Lollipop after Marshmallow update . It can be seen that WIFI is eating a lot ( approx 40% ) of Battery in Marshmallow . 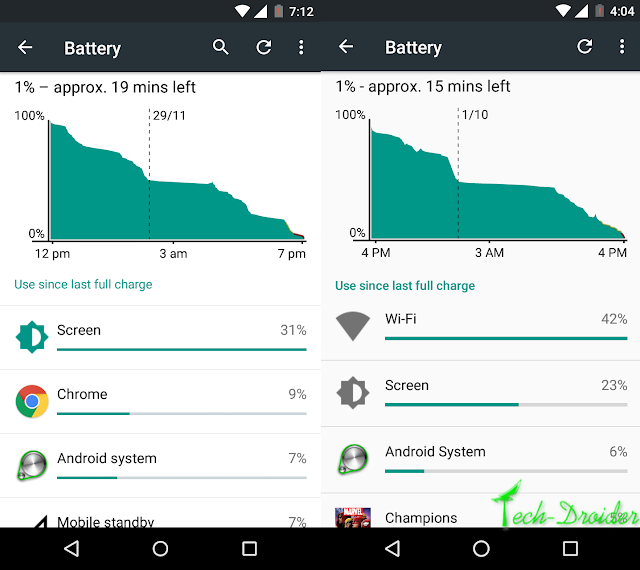 On Android 5.1.1 Lollipop ,When Charged Battery to 100% , Battery lasted for 1 day, 7 hours, 26 minutes , After a normal usage . In Marshmallow it lasted only for 1 day, 1 hour, 3 minutes . 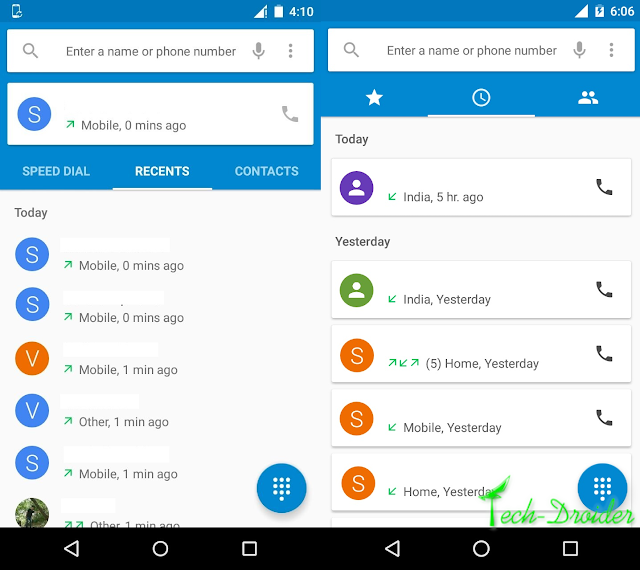 The new Marshmallow Dialler has some advance settings and new Recents Style , that is better than Lollipop's Recents . Double Chop For Torch Isn't working that easily ! No option to Mute Camera Shutter Sound . Marshmallow is good , but not for Moto G 3rd Generation ! Moto G 3rd Generation was always better in Lollipop . All One wants is a great battery life and For now Marshmallow can't provide that . May be that will be fixed in 6.0.1 Update . 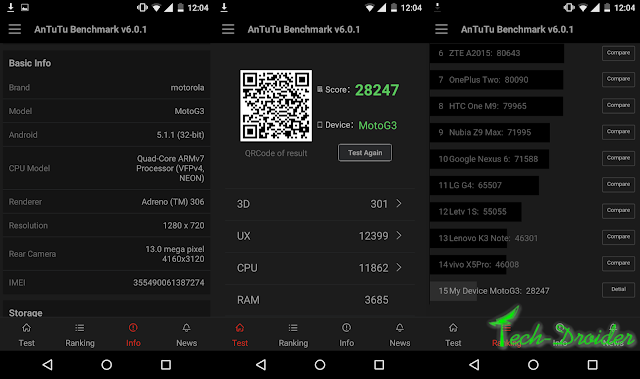 All I can say 5.1.1 Lollipop was better than 6.0 Marshmallow on Moto G 3rd Generation ! 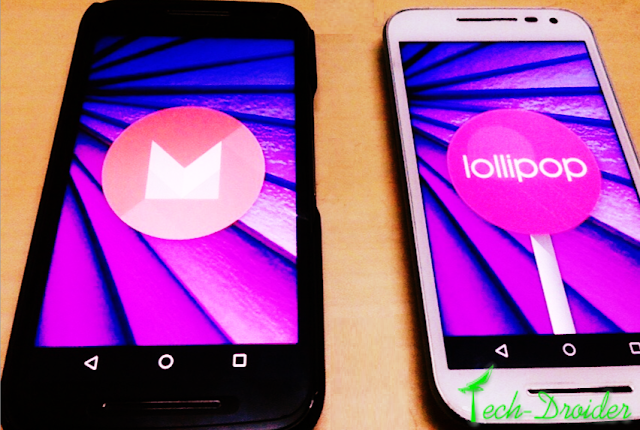 Comment below , whats your experience with Android 6.0 Marshmallow on Moto G 2015 !